At Perth Florist we ensure that every flower delivery we make is expertly arranged by our florists. Perth Florist pride ourselves in using fresh flowers in every flower arrangement. Our florist will ensure the best flowers in terms of quality and style all year. Perth Flowers import their flowers directly from Holland. 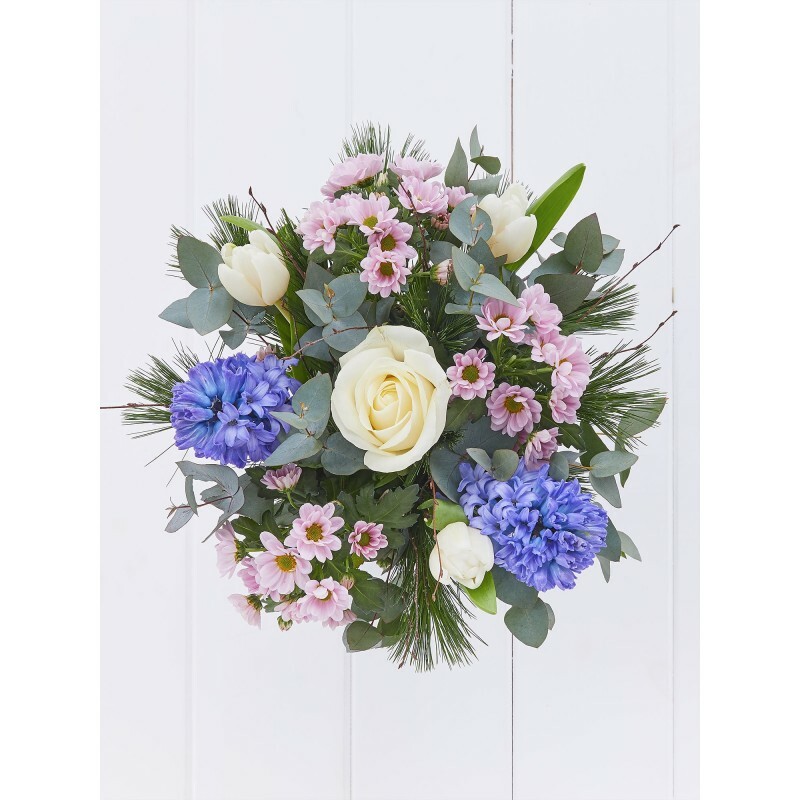 We can beautifully gift wrap your chosen flowers, by our one of our expert florist from Perth Flowers, we will look after the all important little details that go with your flower order. Perth Florist will send an attractive gift card with a message of your choice, so that you can personalise the flowers you send in Perth. 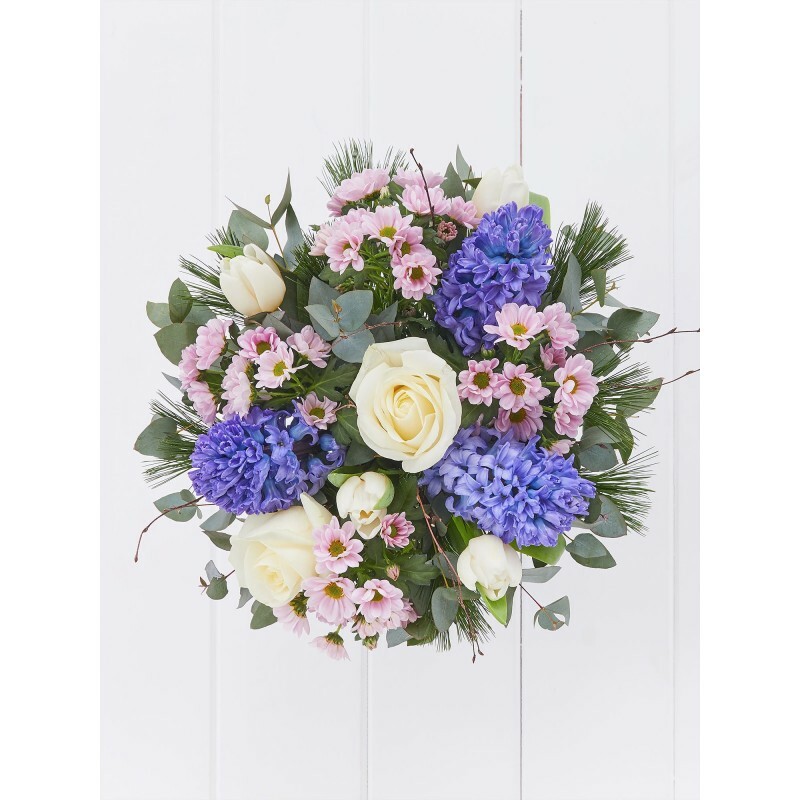 Each order is supplied with flower food and a care guide to keep your flowers fresh. 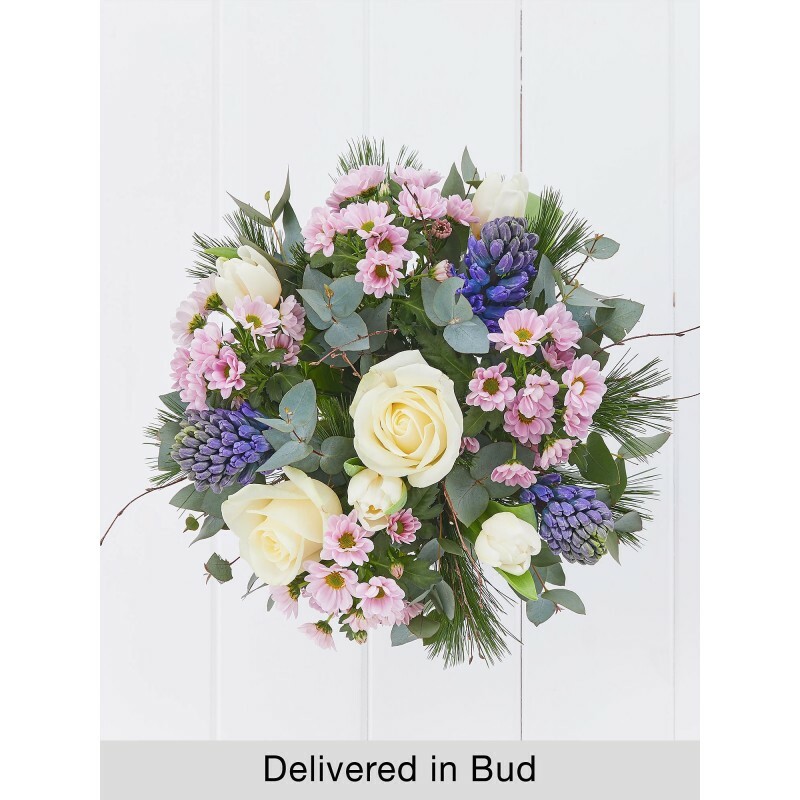 Next Day and future delivery are of course options too, Perth Florist will deliver your flowers on the chosen day. AM/PM Our florists can deliver at the most appropriate time, so your flowers will reach who they are for at your convenience. Our morning flower delivery time is from 9am- 1pm or Afternoon Delivery between 1pm-6pm. 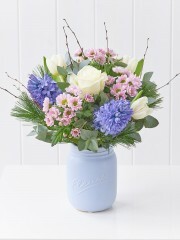 At Flowers Perth we pride ourselves on the excellent service we provide with everything we do. 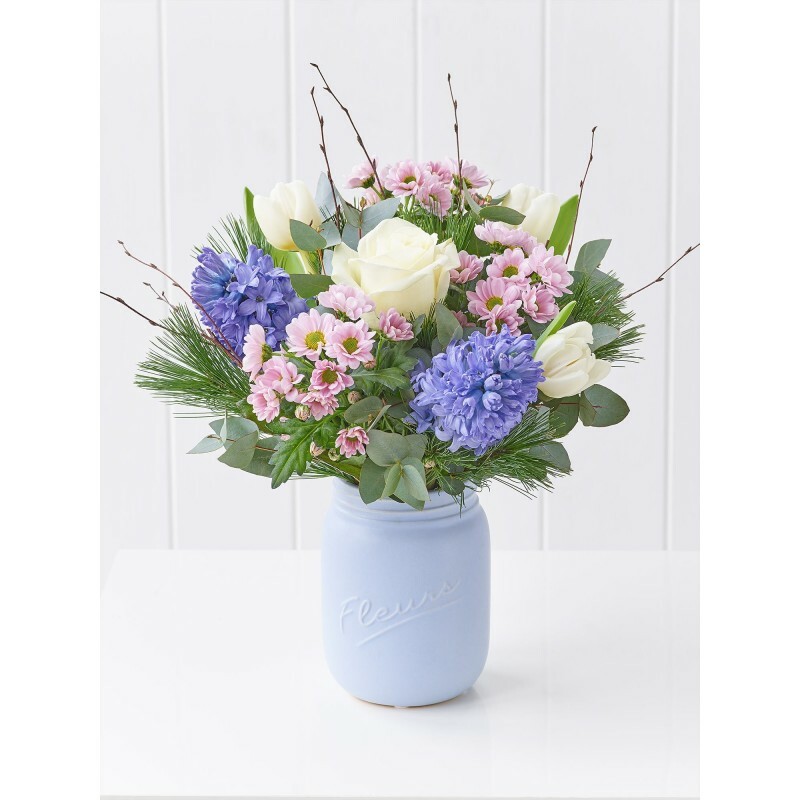 With Flowers Perth you always know that you’ll receive wonderful products that are guaranteed to bring a smile to the face of any recipient. Flowers Perth bring everything you need right to your door with our excellent delivery service that is always quick and careful to make sure your flowers arrive in perfect condition. We even deliver gifts like chocolates, champagnes, teddies and balloons so that everything you need is provided in one place and Flowers Perth can help you really make someone’s day whatever the reason or occasion may be. If you’re stuck for what to give our Florists Perth have made many arrangements available on our website that are suitable for many occasions so you can look and see what the professionals have created. On the other hand we also offer a bespoke service so that if you know exactly how you want your arrangement made up our Florists Perth can make sure that every detail of your Flowers Perth arrangement is exactly as you would like it to be so that you are never disappointed with the Flowers Perth service. 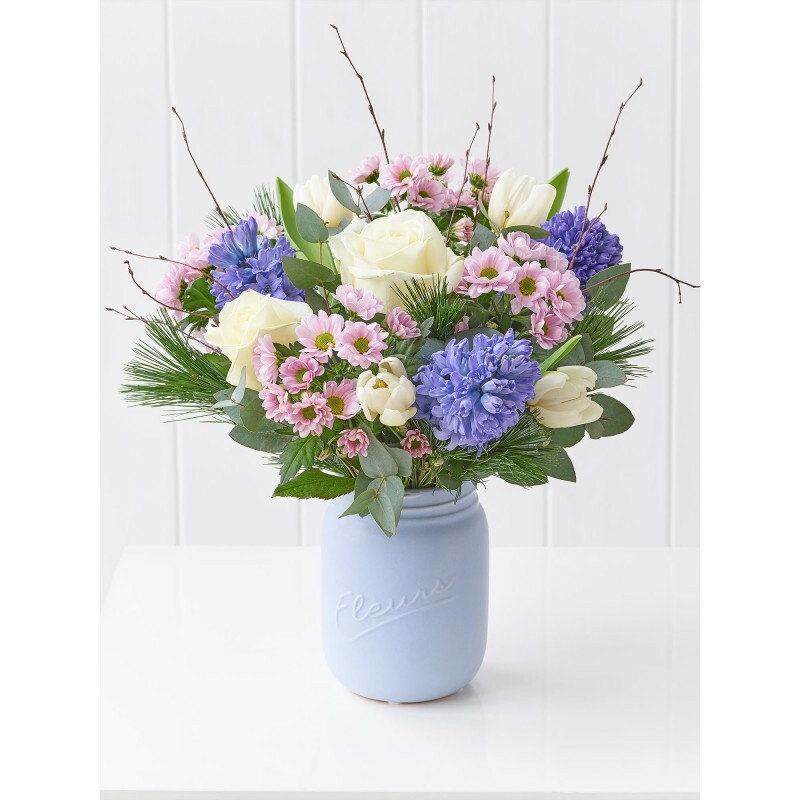 Every flower we use at Flowers Perth is imported to us directly from our suppliers in Holland to make absolutely sure that our arrangements are always fresh and beautiful for your recipients to admire. Our Florists Perth know that this is the best way to ensure a long life for your flowers so we make every effort to ensure that your flowers are of the highest quality at all times. When you need flowers you can always count on Flowers Perth because we provide wonderful flowers for every possible occasion. Of course there are many options for sending flowers as gifts and Flowers Perth also create arrangements for events including weddings. We can even deliver you items like corsages so that you can always rely on Flowers Perth whatever you may need. 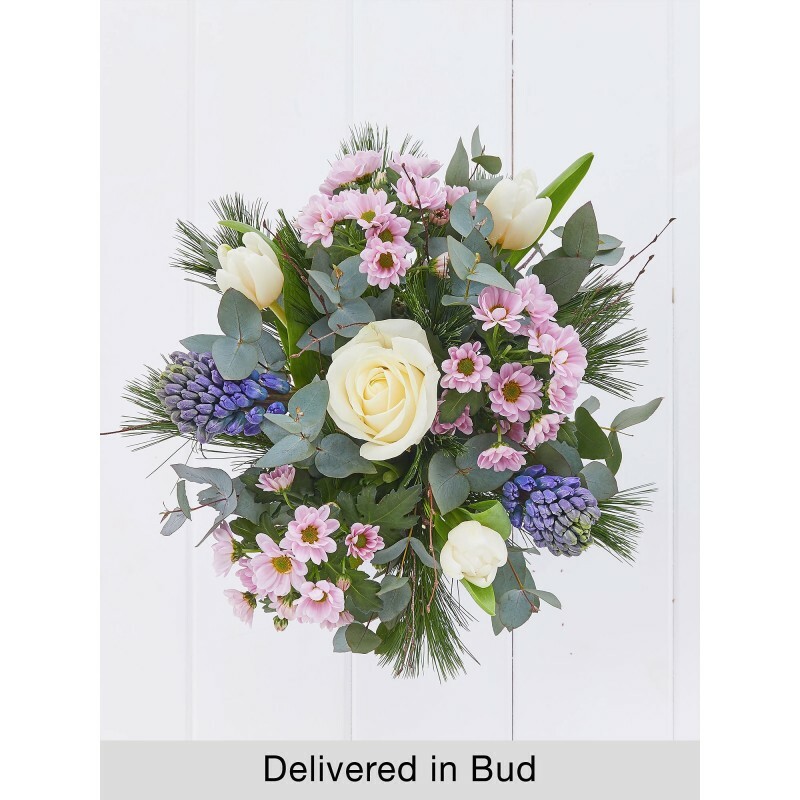 The Flowers Perth delivery service means that you can have your arrangements and gifts delivered wherever you need them to go including any location in the UK and even abroad in over 140 countries. Flowers Perth can even deliver your flowers on the same day when you order before 3pm to give us the necessary time to make sure everything turns out perfectly with your Flowers Perth order. Copyright Used with permission of Interflora British Unit. Four Seasons Florist Ltd trading as Perth Flowers. © 2017 Perth Flowers, All Rights Reserved.